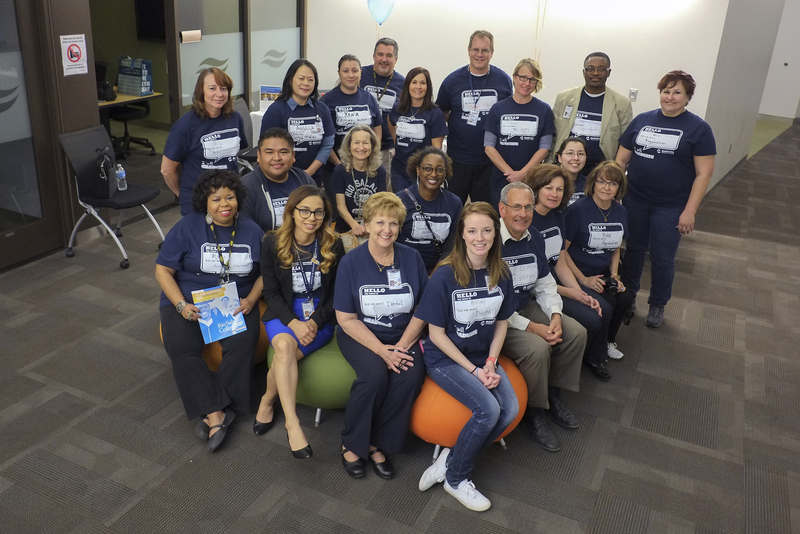 Rio Salado College | RioNews: New Students Get Help During College Info Night! New Students Get Help During College Info Night! Rio Salado and the Maricopa Community Colleges hosted a College Info Night at the Communiversity at Surprise on Tuesday, February 23 to help teens and working adults transition into college. 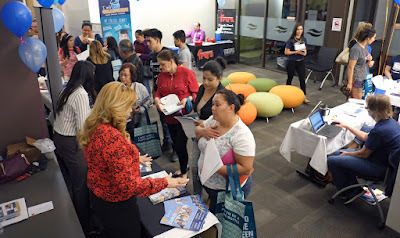 More than 50 attendees took part to learn about the Rio Salado and Maricopa Community Colleges degree and certificate programs-- and the student services that are available to help them succeed-- including financial aid, scholarships, counseling and Student Life programs. Participants also had a chance to visit with Fry's Food Stores representatives, who provided details about employment opportunities and its generous tuition assistance programs for students who complete Rio Salado’s online Retail Management Certificate program. You don't have to wait until a College Night to learn how to get started in college! Rio Salado is ready to help all year long! Whether you need help with the admissions process, credit-for-prior-learning, placement testing, GED® test preparation, English as a second language assistance or any of the services we provide-- don't hesitate to contact us. Call 480-517-8000 or 800-729-1197 to get started now. Visit startatrio.com for details online! 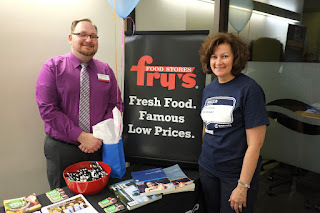 Visit our Facebook page to see more photos from the event.